The dromedary camel, also known as the Arabian camel, is a one-humped, desert-dwelling mammal. 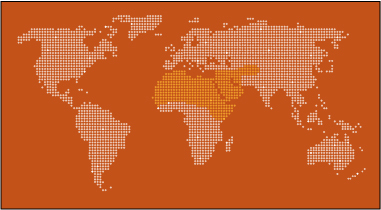 They are native to Africa and the Middle East as well as Australia, where they are considered “feral” animals. 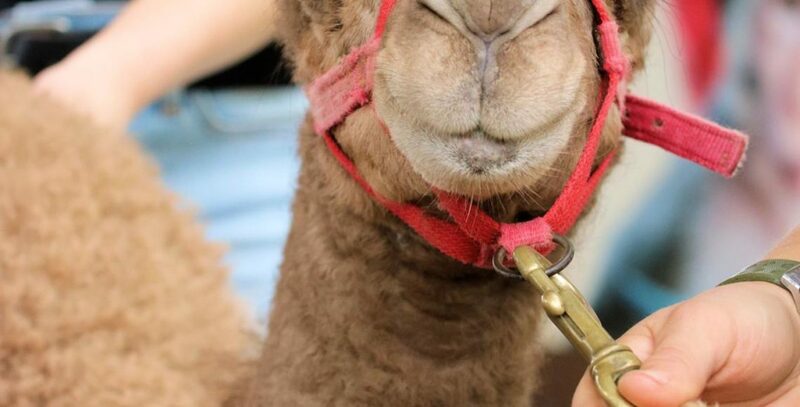 These camels are nicknamed “ships of the desert” because of their ability to handle the harsh desert conditions. 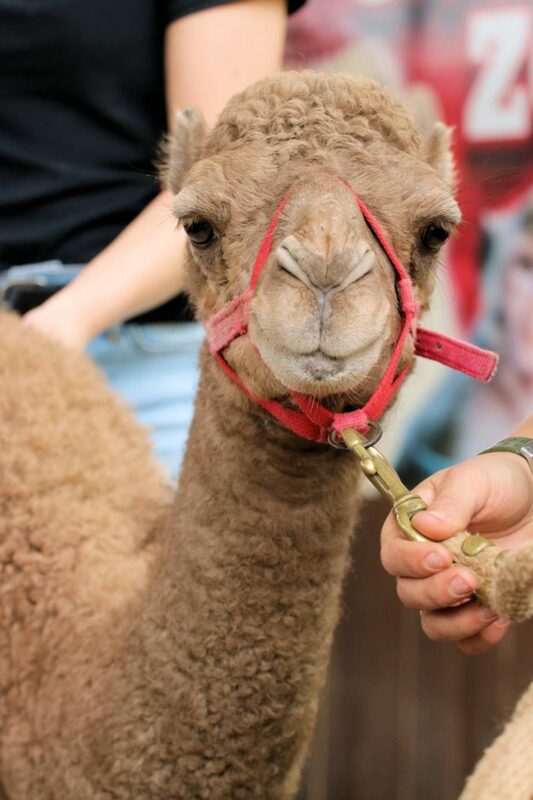 The dromedary camel has long, curly eyelashes and a third eyelid to protect their eyes from sand and debris. They can also store up to 80 pounds of fat in their hump, which they can break down into water and energy when needed. 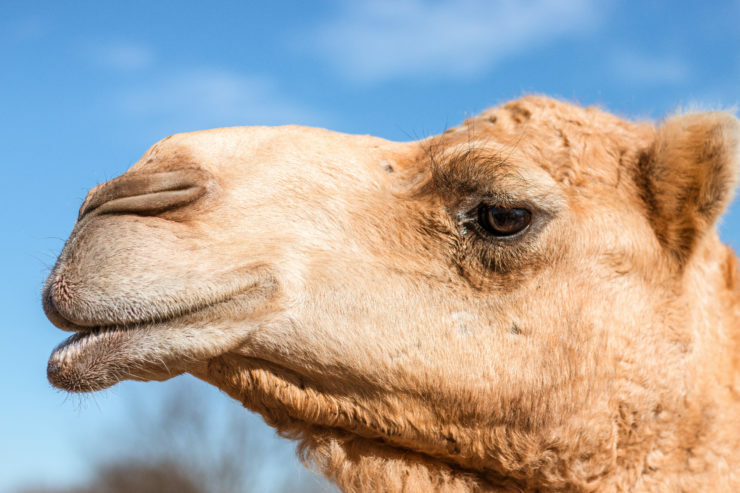 This hump is what makes it possible for the species to travel so far in the hot, dry desert— they can move up to 100 miles without directly drinking water! 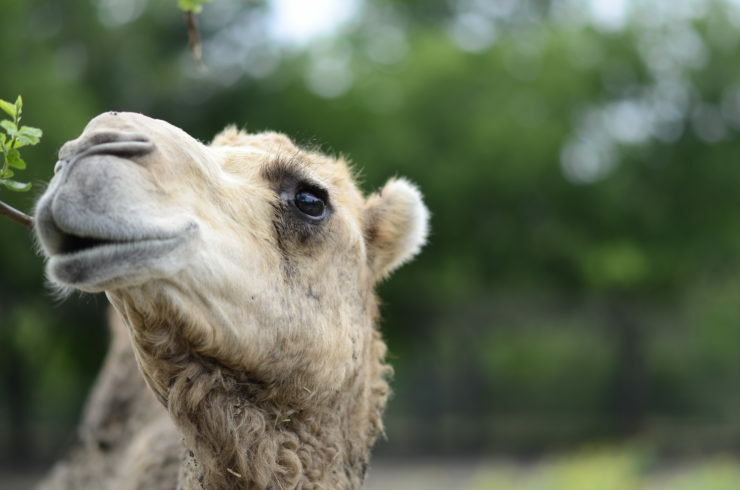 Dromedary camels have been domesticated for over 3,500 years! In some cultures, a person’s wealth is based on the number of camels they own.